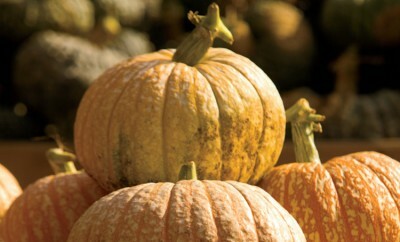 Listen to the “Town & Country Partners” radio segment from October 2013, which talks about Illinois pumpkins. 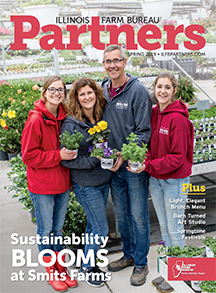 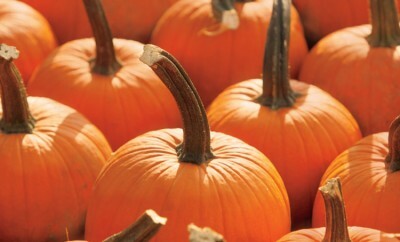 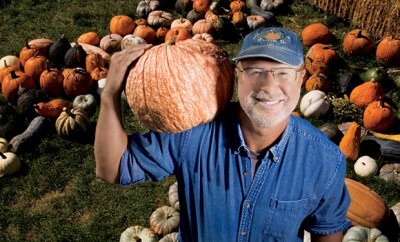 John Ackerman of Ackerman Farms shares why Illinois is such a great pumpkin state. 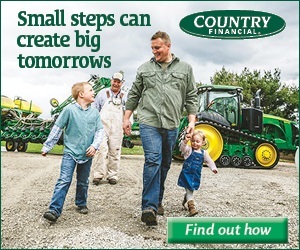 Learn more about “Town & Country Partners” radio and where you can listen to it in your area here.